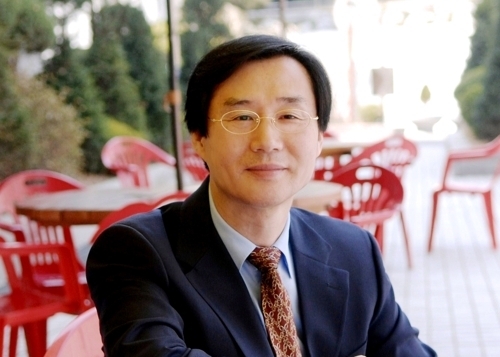 Literary translator and professor Kim Wook-dong asserted in his recently published article that the English version of the novel “The Vegetarian” has a significant number of mistranslations. Kim is a professor emeritus of English literature at Sogang University and currently teaches at Ulsan National Institute of Science and Technology. He translated several celebrated English works including “The Great Gatsby,” “Animal Farm,” “Catcher in the Rye” and more into Korean. In the article titled, “The ‘Creative’ English Translation of ‘The Vegetarian’ by Han Kang,” Kim identified specific errors in the translation of “The Vegetarian” from Korean into English. For instance, Kim pointed out that Deborah Smith, the translator of the book, had not distinguished between basic Korean words referring to arms and legs, and thus had made the mistake of translating “arms” to “feet” and vice versa. 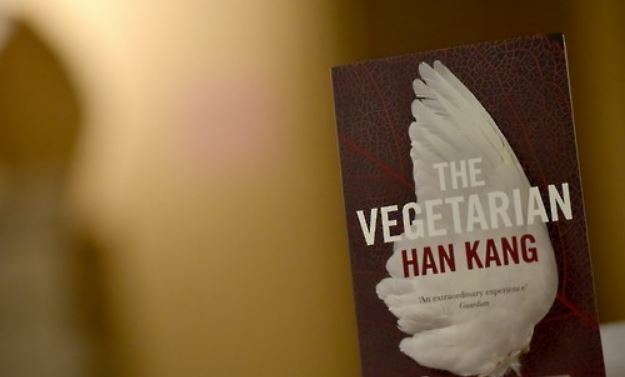 The accuracy of the translation of “The Vegetarian” has provoked much debate in Korea since its winning of the Man Booker prize. As a response to the controversy, Smith and the author Han Kang have come forward to explain that such mistranslations were not a serious obstacle to conveying the original meaning of the novel. Professor Kim said in an interview with the Yonhap News Agency that he “had written the article straight after reading the English version of ‘The Vegetarian,’” but British journals had declined his request to publish it. Kim’s article can be found in the latest issue of Translation Review, Volume 100.